Police arrested a man for allegedly harassing and threatening to assault a black GOP campaign worker at an early-voting location in Charlotte Wednesday afternoon, according to CBS affiliate WBTV in Charlotte. The incident happened around 2:30 p.m. at a voting location in the 11000 block of South Tryon Street, according to the Charlotte-Mecklenburg Police Department. Officers arrived in response to an armed man threatening a campaign worker at a voting location. Officials say a black man said he was working at the voting location when he saw the armed man in the parking lot with a camera taking pictures or recording the polling location. 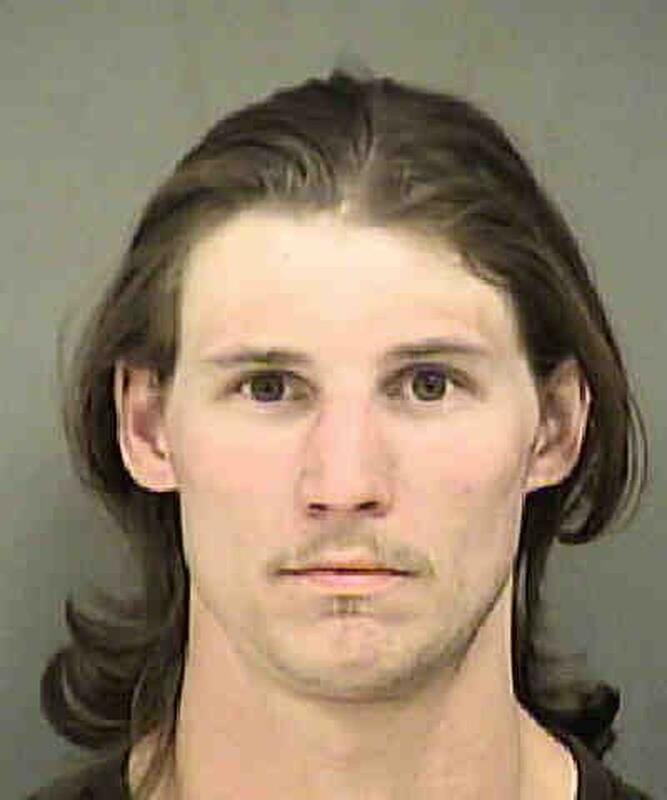 Police say he approached the campaign worker, and began hurling racial slurs, according to a report from CMPD. The campaign worker said the armed man threatened to assault him before lifting his shirt and displaying a handgun which was in a holster on his belt. He told police the armed man never assaulted him or attempted to remove the handgun from the holster. Around 9:15 p.m., Jason Donald Wayne, 28, was arrested. Police say he was carrying a BB gun in a holster which was located and seized as evidence. Police say Wayne was charged with going armed to the terror of the people, ethnic intimidation, communicating threats and disorderly conduct. The police are communicating with the FBI to determine whether federal charges may be appropriate. Police say two other individual were with the man. They have been identified but have not been charged after officers determined that they did not violate any laws. The department is conducting scheduled zone checks at all polling locations though the election on Nov. 6.